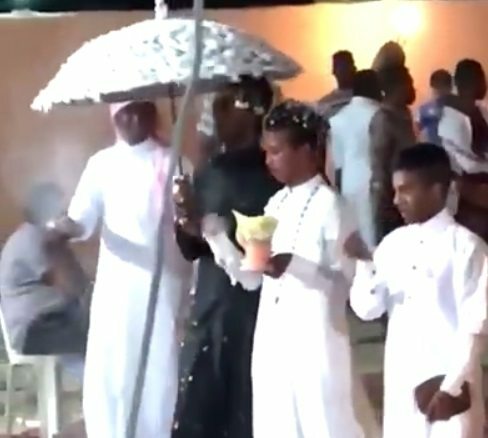 Authorities in Saudi Arabia have reportedly carried out raids in response to a video purporting to show a gay wedding ceremony. It has sparked a witch hunt in the country – as the country’s authorities [are] now trying to track down the men involved. Homosexuality is strictly forbidden in Saudi Arabia, where gay people can face imprisonment, violent punishments or even the death penalty.